Karen Irani Riachi is a Lebanese designer starting her path in jewelry design, to celebrate the launch of her new Gold and Diamond jewelry collection, she organized an exhibition during the month of August at Les jardins du Mzaar Kfardebiane. 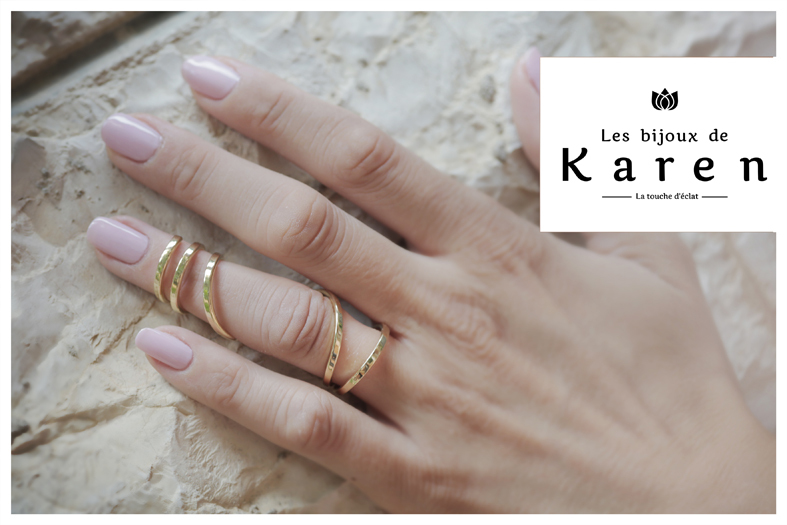 1-You organized a week ago the exhibition «Les bijoux de Karen», is this your first exhibition? How do you evaluate this experience? Indeed, it was my first expo. The experience was very nice, helped me to introduce myself into the Lebanese artistic scene and the feedback was very positive. 2- When we see your designs, we have the impression that you like fine and not too showy jewelry? I like simple jewelry easy to wear in any occasion. I appreciate delicacy and simplicity, and on this base I conceive my designs. 3- Why privilege the black diamond on the transparent? I have no preference regarding the color of the diamonds, I launched the first collection based on fashion and current demand. I’m already planning another collection that will be very varied in stones and colors. 4- What are your plans for the future? To be part of all exhibitions in order to grow and eventually have my own shop. 5-What is the jewel that had most of the success with visitors? 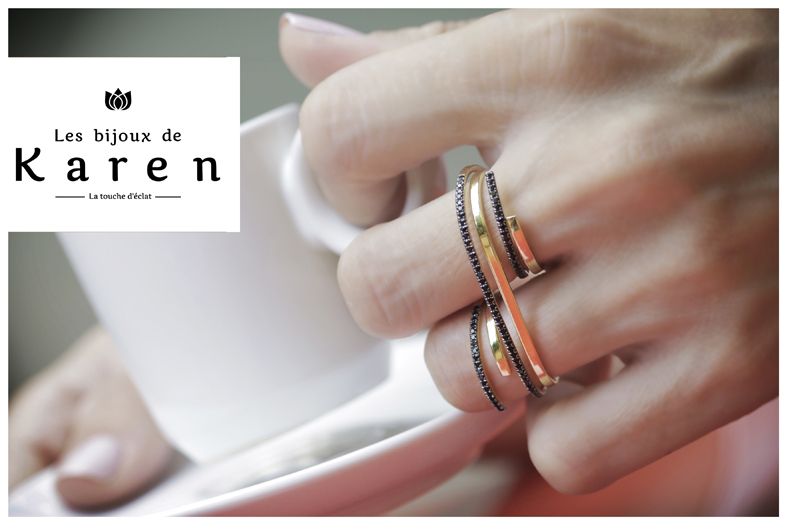 And what is the category of customers that buy «Les bijoux de Karen»? My collection was very varied and each client found herself in a model. My jewelry is made of gold and diamonds accessible to all budgets. They are made for the trendy woman who loves fashion regardless of her age. Interview Conducted by Rita Saade.